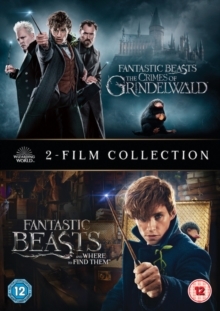 Double bill of fantasy adventures adapted by J.K. Rowling from her own novel. 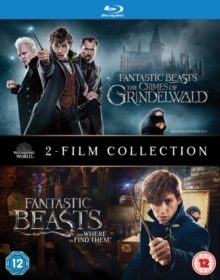 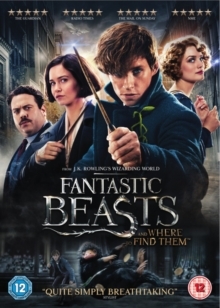 'Fantastic Beasts and Where to Find Them' (2016) takes place in New York in 1926 and stars Eddie Redmayne as eccentric wizard Newt Scamander, author and Ministry of Magic employee, who is headed to the Magical Congress of the United States of America with a special briefcase that is home to a variety of dangerous beasts. 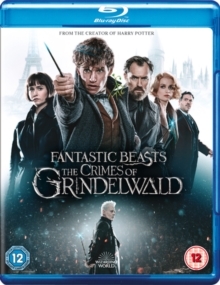 After the creatures escape Newt finds himself wanted by the US authorities and the incident jeopardises relations between magical and non-magical people in the city. 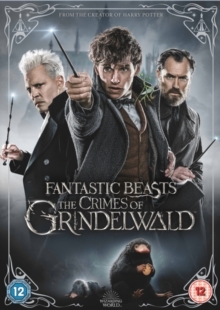 In the sequel 'Fantastic Beasts: The Crimes of Grindelwald' (2018), when dark wizard Gellert Grindelwald (Johnny Depp) evades capture from MACUSA, Newt is called upon by his former teacher Albus Dumbledore (Jude Law) to bring Grindelwald to justice once again.